LG G6 is said to have it;s screen take up to 90% of it’s size. LG G6 will be launched on 26 February. LG has sent invitations to journalist and industry professional to it’s lauch at MWC – mobile World Congress, Barcleona. A source told CNBC, LG would release the phone in early March in key markets, but no firm date is in place yet. 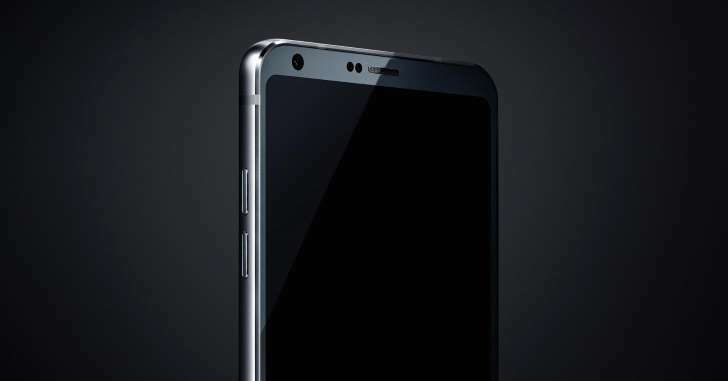 CNBC understands that the LG G6 will be made with metal and glass and feature a 5.7-inch display, which takes up most of the smartphone reducing the size of the bezel. Smaller bezels appear to be an emerging trend.Xiaomi unveiled a concept phone called the Mi Mix which had a 91.3 percent screen-to-body ratio v, while numerous leaks around the upcoming Samsung S8 appear to show it having a very small bezels.